I'm finally taking a break from my lipstick hoarding to try other products. I'm now having a Rimmel London moment as evidenced by my recent two hauls: one and two (Check them out!). 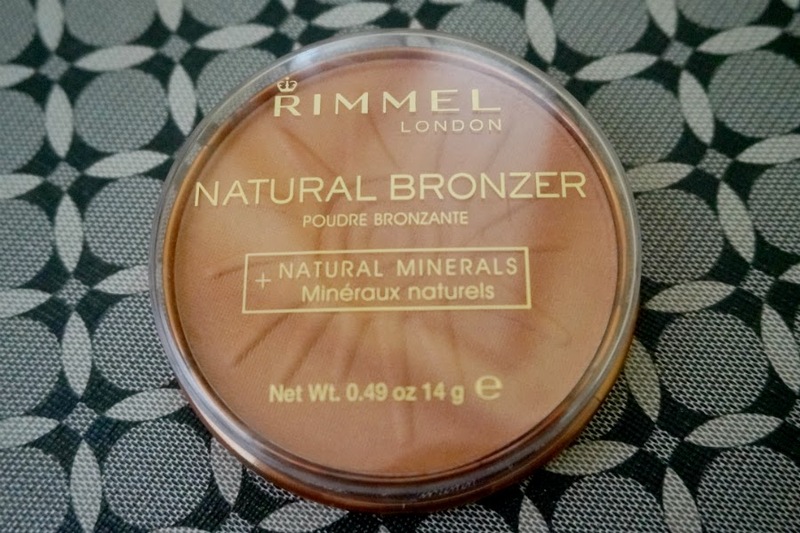 For today, I have Rimmel's Natural Bronzer in Sun Glow. 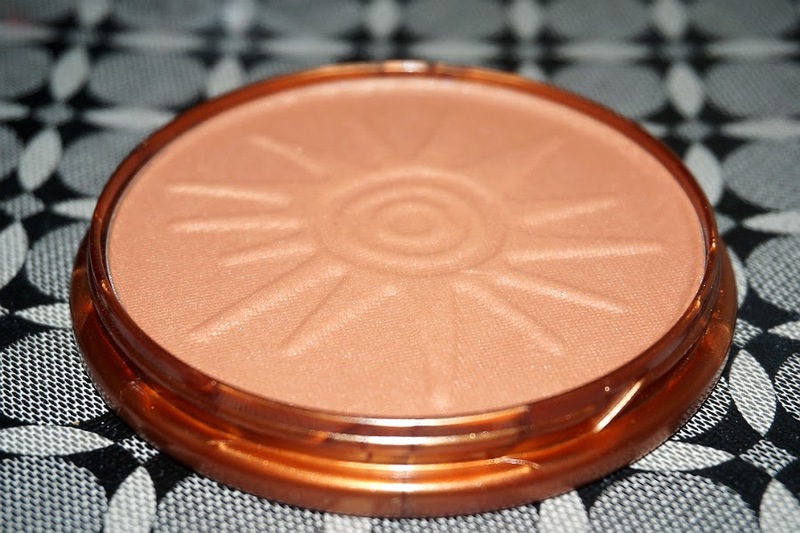 Bronzers are typically associated with warm, sunny weather. But when you're in a tropical country like mine, summer practically lasts the whole year. 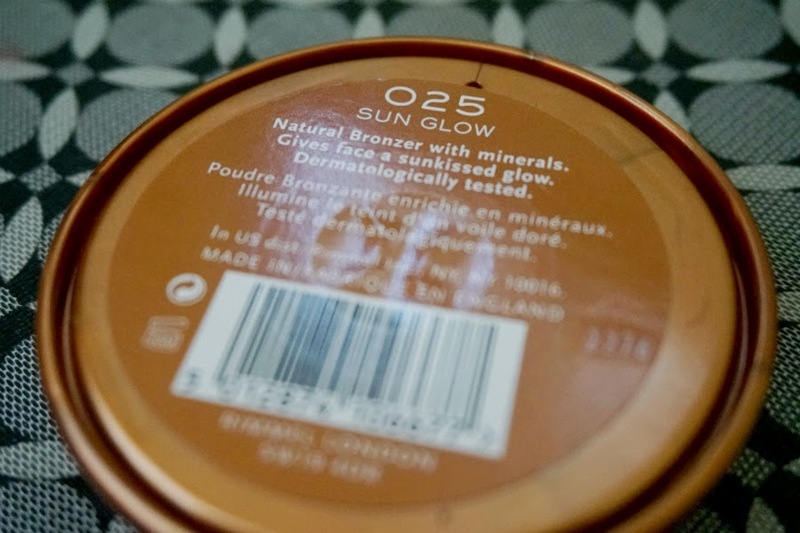 This product should be a staple to anyone who would like that sun-kissed glow any day of the year. Besides, when the sun isn't shining, you certainly want something to brighten your complexion. First off, let me tell you that this bronzer is huge. It's 14 g of product for around $6.00 (or cheaper, depending on where you get it). Considering that you should be light-handed in using this, I would imagine this can last you for a long time even with everyday use. The plastic packaging could be little more sturdy, but at this price, it's not a deal-breaker. On the pan, Sun Glow this looks more orange-brown. The photos above are pretty much true to color. 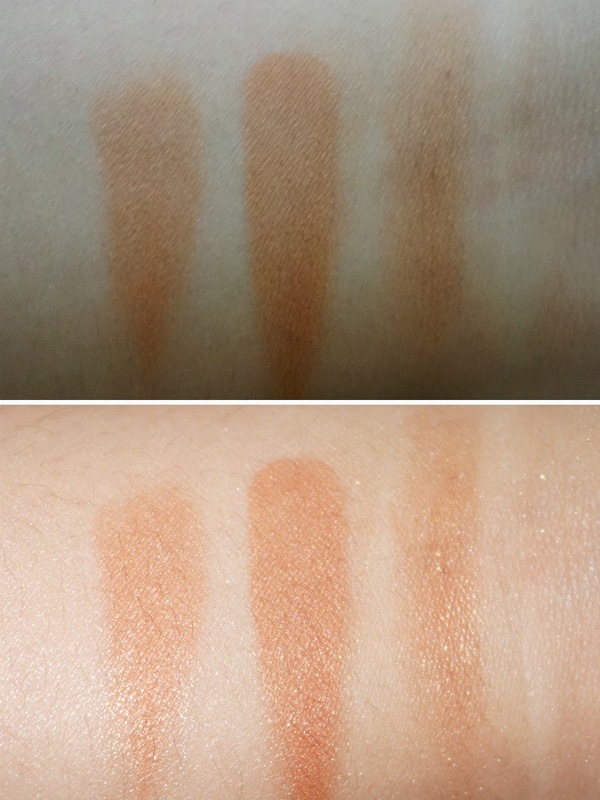 Swatched on my arms, the color turned out to be medium burnt orange-brown with some peach and red. I'm happy it didn't turn out too orange. This looks matte but when light hits on it, you can see some tiny shimmers. I applied the product mainly on the apples of my cheeks and a little more under my cheekbones. I also used it to contour the bridge of my nose. This doesn't look too unnatural at all. 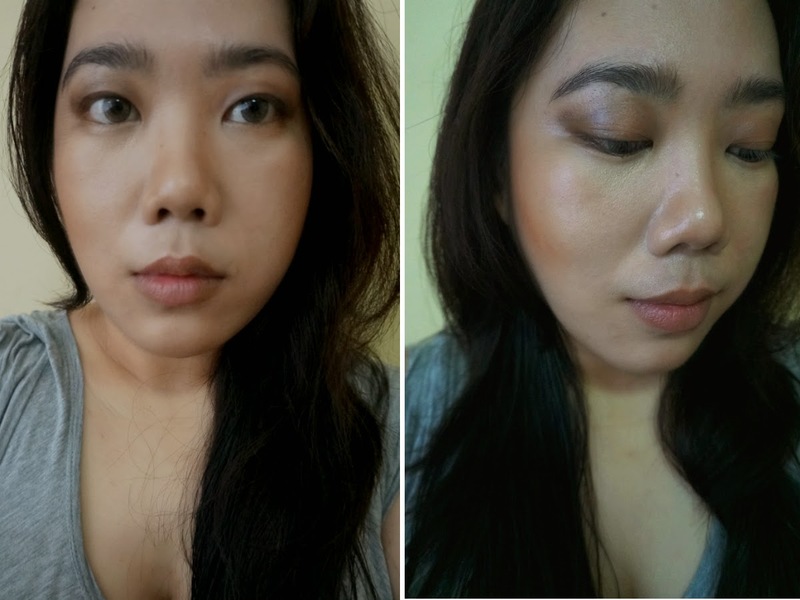 It applied smooth and was very easy to blend. Despite looking dark on the pan, applying it with a light hand would give you that perfect flush of color without looking fake. 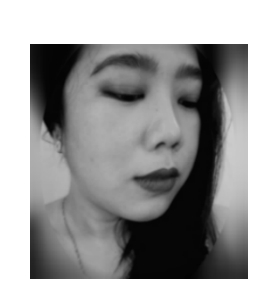 This can also be used as a contour, as what I did on my nose. I should also emphasize (again) that you should be light-handed in applying this as it can look too dark fast. 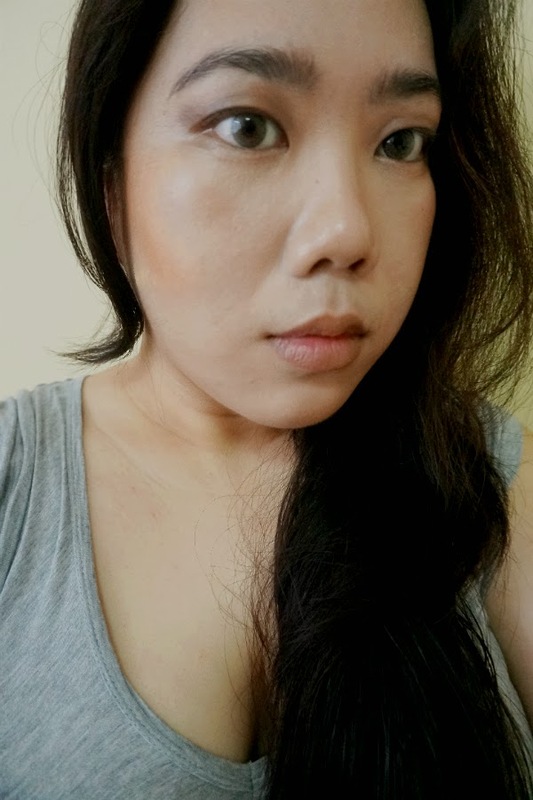 Overall: Rimmel London Natural Bronzer in Sun Glow (025) is a perfect cheap (but good quality), everyday bronzer for those looking to brighten up their face. It applied smoothly, with great pigmentation. It's very blendable so it does tend migrate to any other area after awhile. Staying power is average with up to 2-3 hours before your skin absorbs the color. 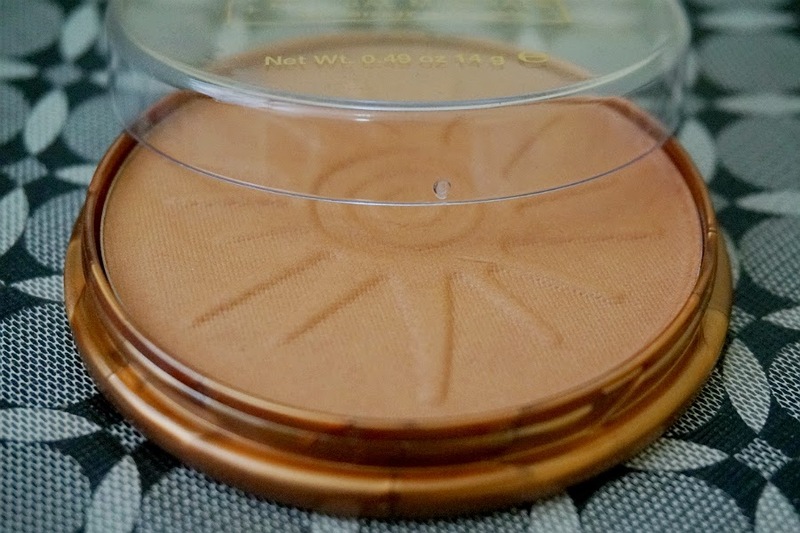 This gives the perfect sun-kissed look without being too glittery and fake.